After years of promotion, Nintendo has finally revealed the name of its latest Legend of Zelda game. 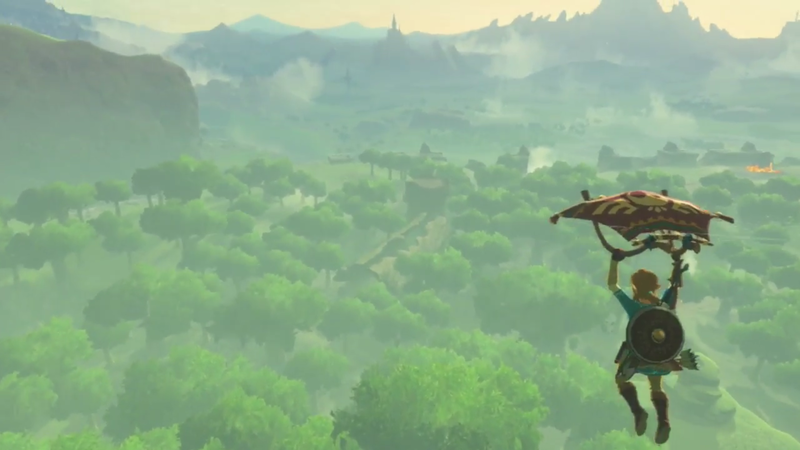 Nintendo has been teasing a new Zelda game for Wii U well before it actually launched. Now we finally have a title to match – The Legend of Zelda: Breath of the Wild. Over the past four years, Nintendo has been promoting this game as the biggest Zelda title yet. Its dungeons are supposedly the grandest fans have seen, while the overworld itself is massive compared to what’s come before. The E3 demo alone is apparently too large for journalists on the E3 floor to explore in a single playthrough, and that alone will be a fraction of the finished content. Of course, map size alone is nothing without gameplay, and Nintendo has high hopes on that score with Breath of the Wild. The player is equipped with the expected swords, shields, and bows in this trailer, but there will also be alternative approaches to straightforward combat. 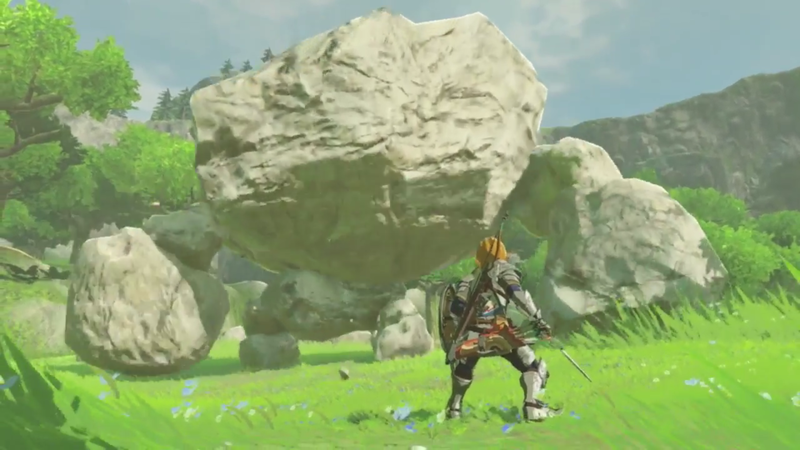 At various points, in the trailer, Link creeps up to enemy camps and fires explosives at monsters, or simply rolls boulders onto unsuspecting foes. There appears to be a greater emphasis on stealth options as well, such as providing Link with tall grass he can use to sneak up on horses he needs to tame. Players will also have access to a wider range of costumes, ranging from Link’s traditional outfit to a complete set of plate armor. 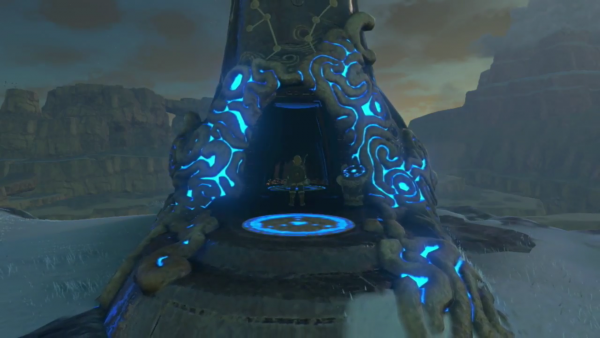 More information about The Legend of Zelda: Breath of the Wild will be revealed later today. The game is expected to launch for Wii U sometime in 2017.